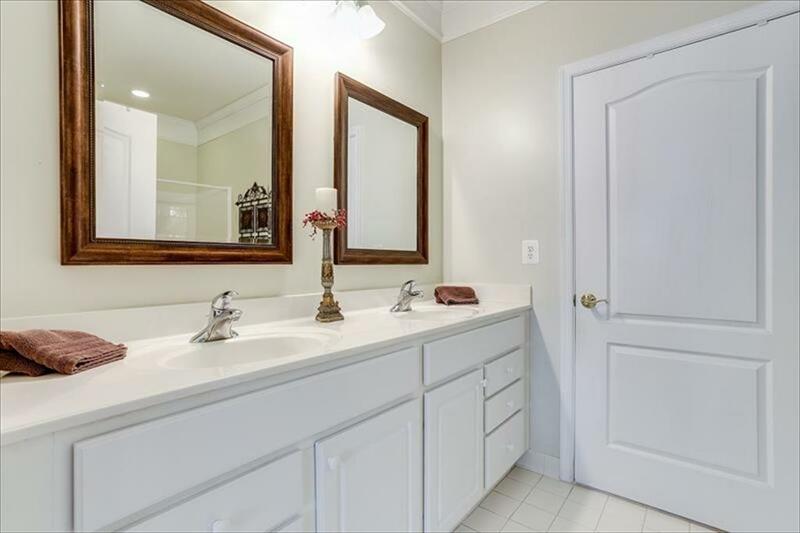 A Unique Opportunity Awaits! 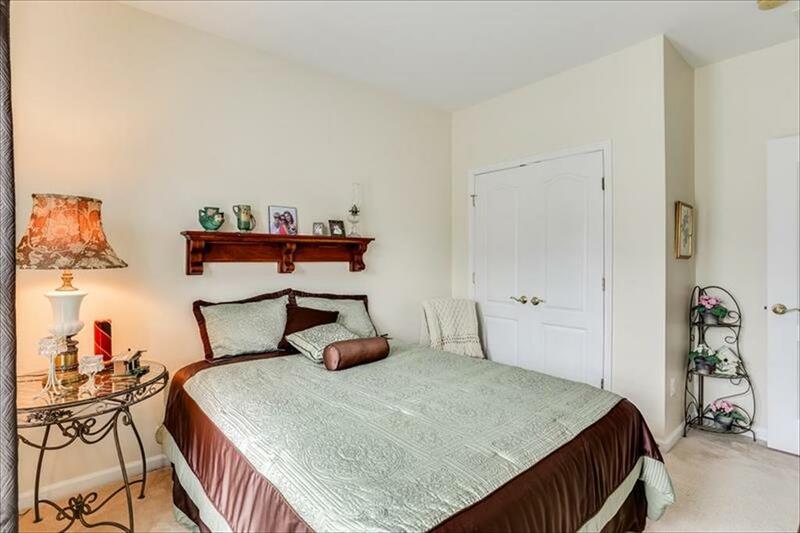 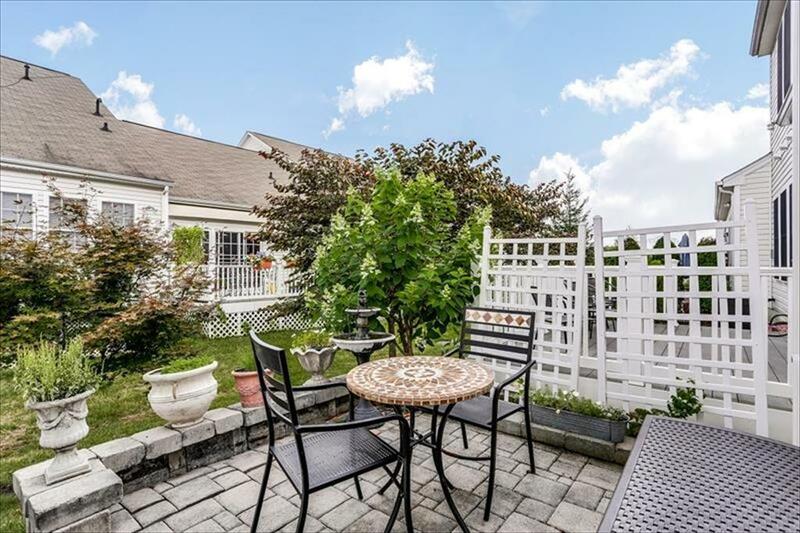 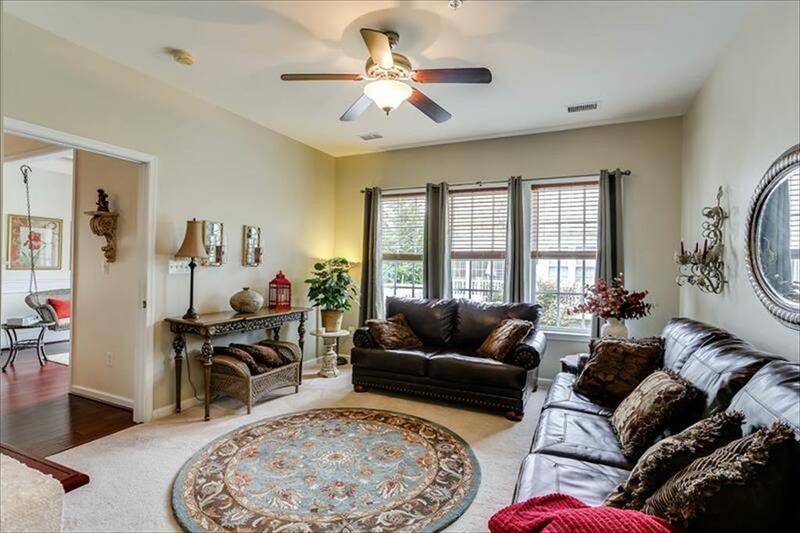 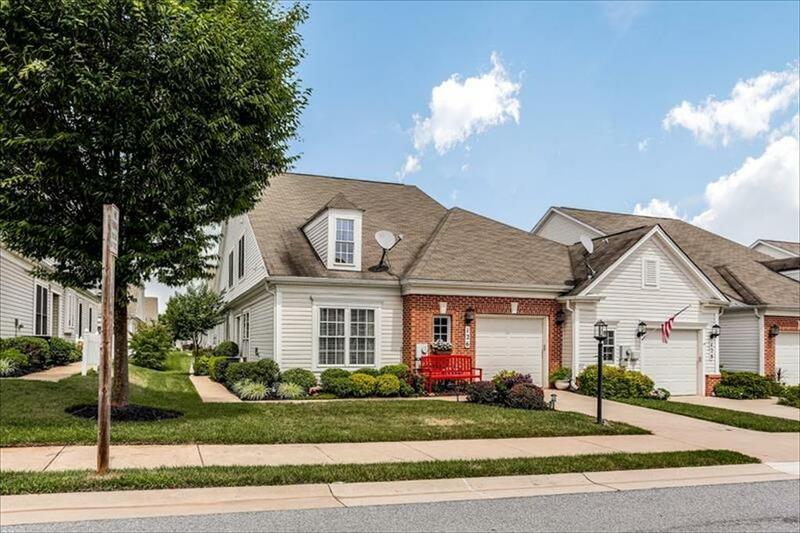 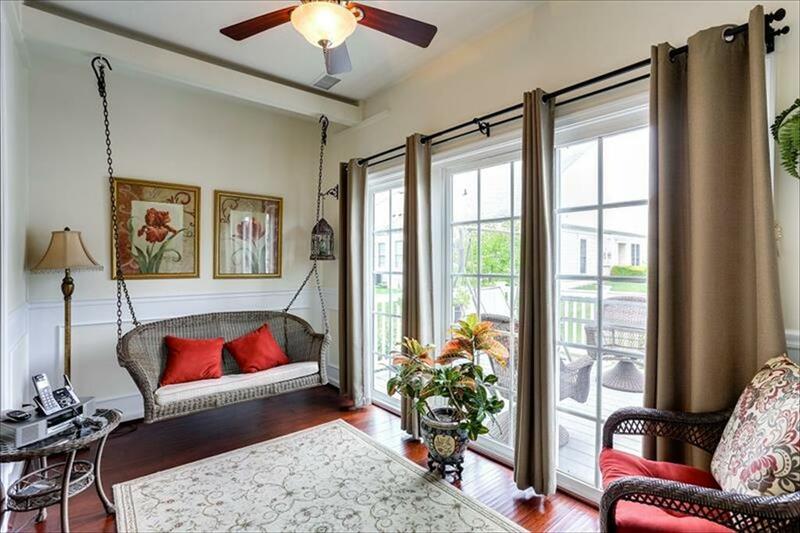 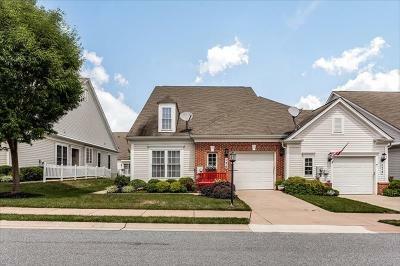 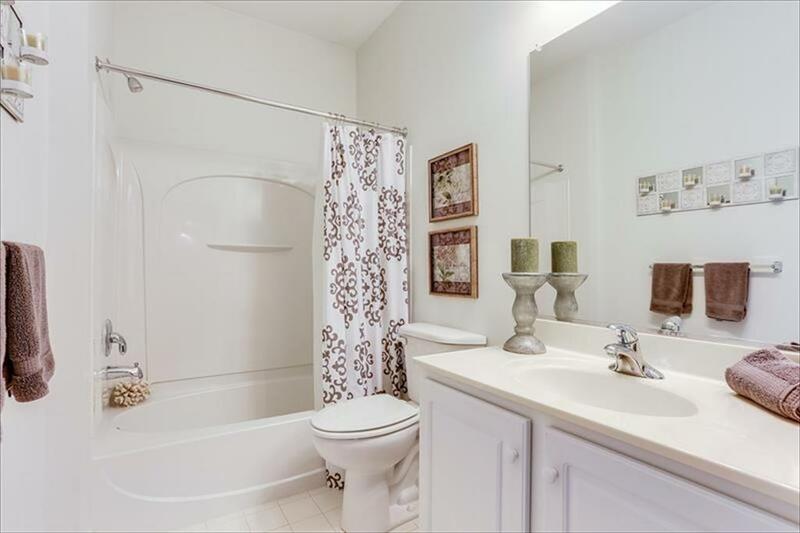 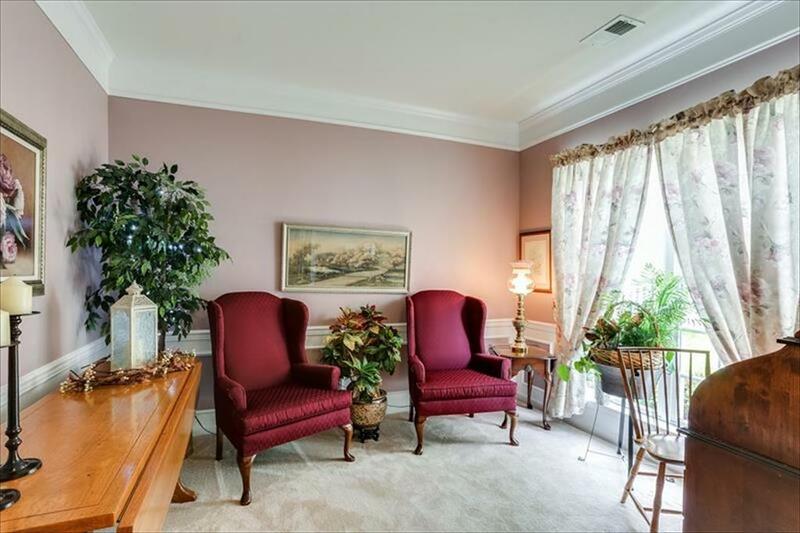 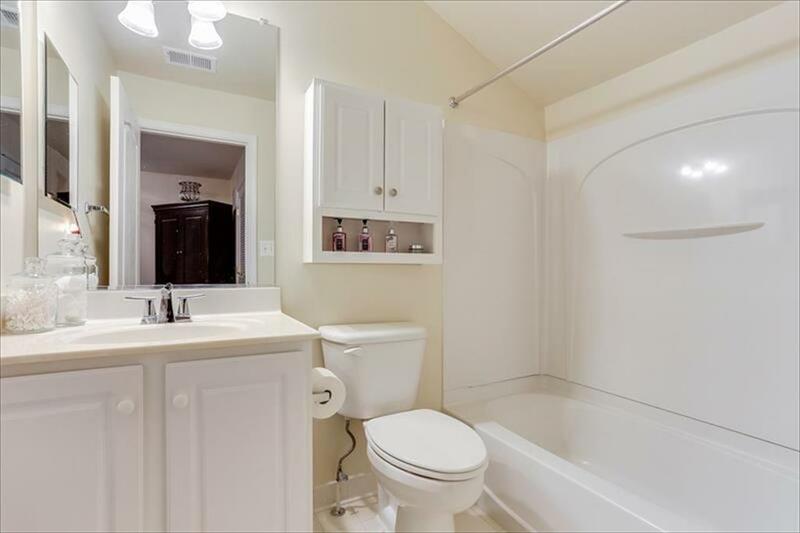 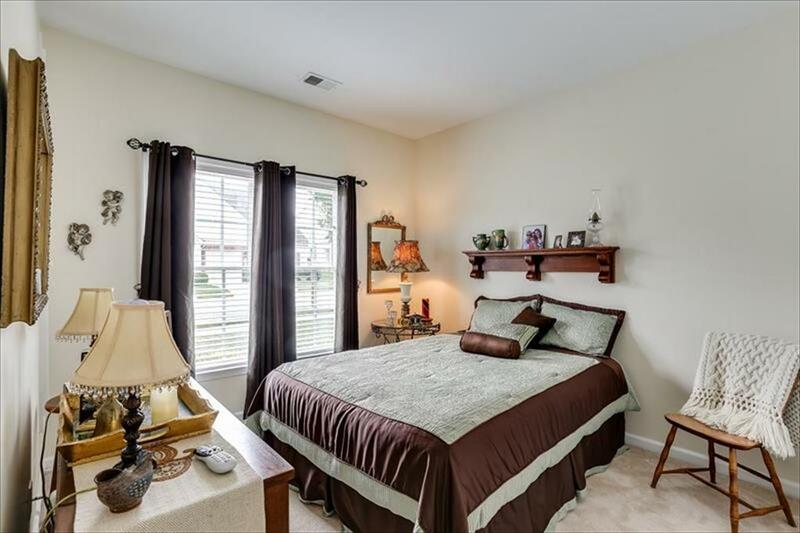 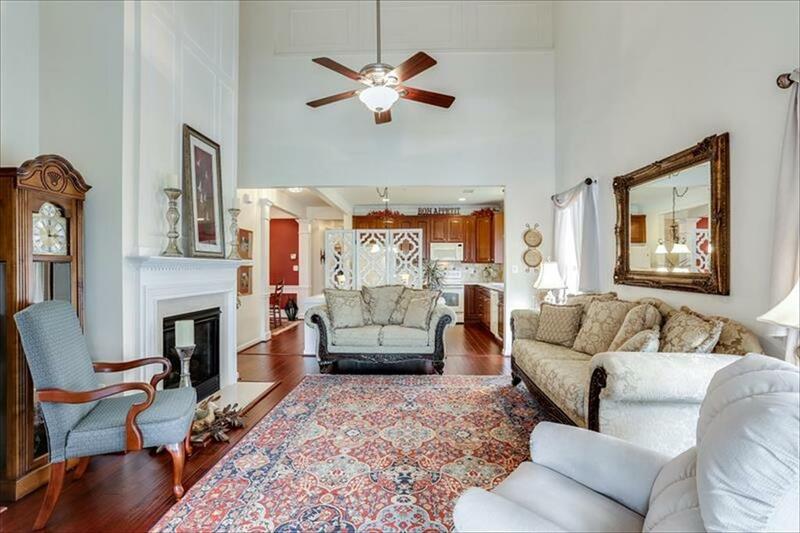 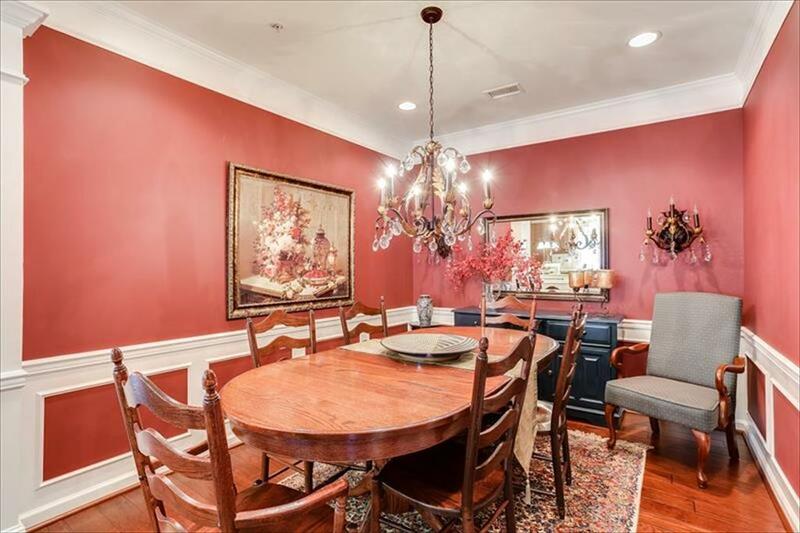 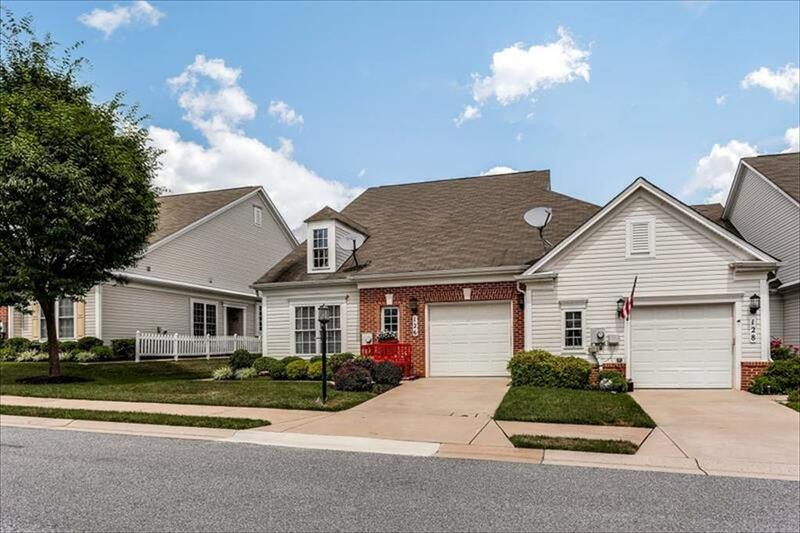 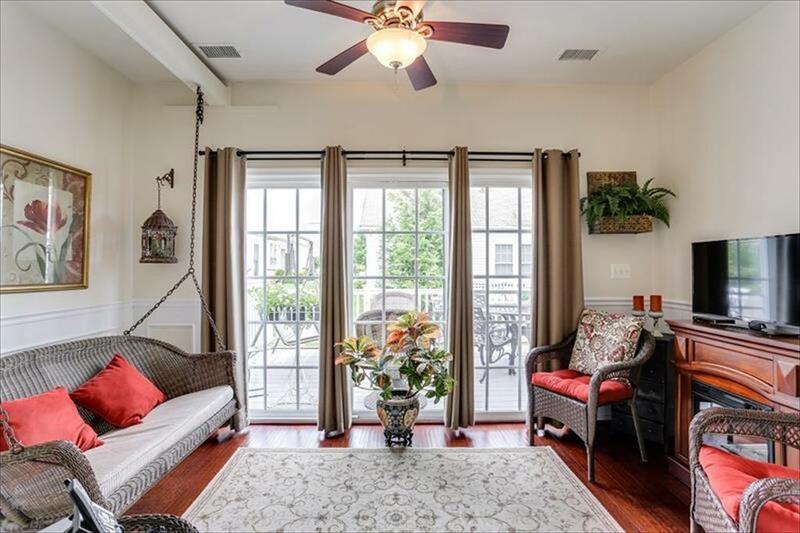 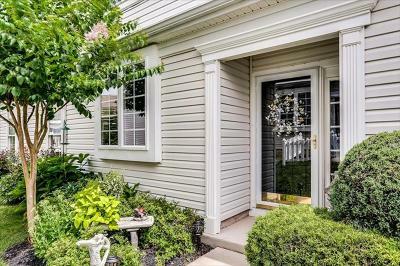 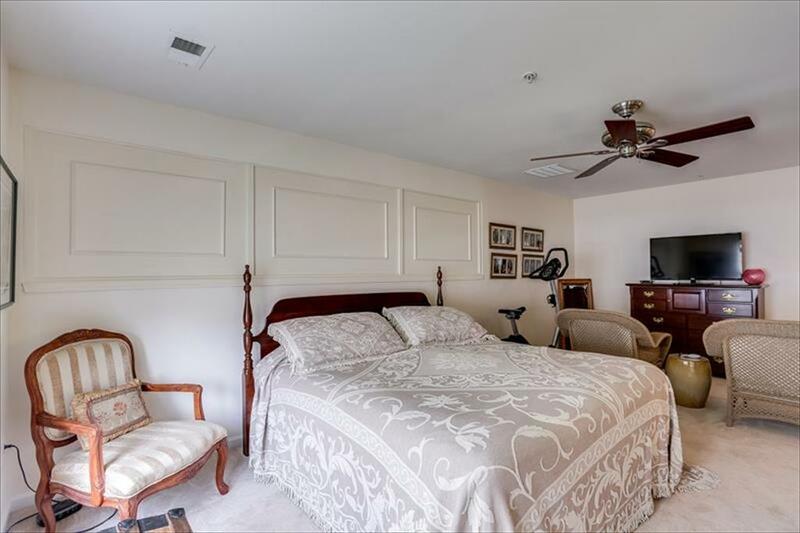 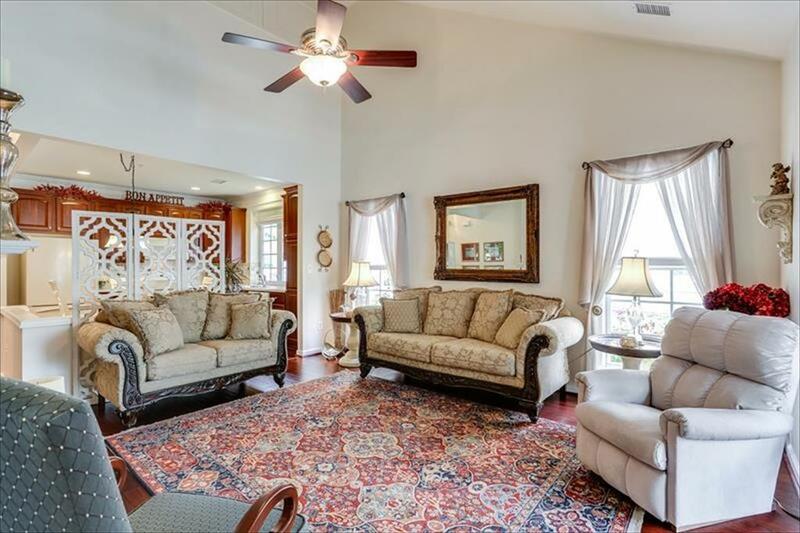 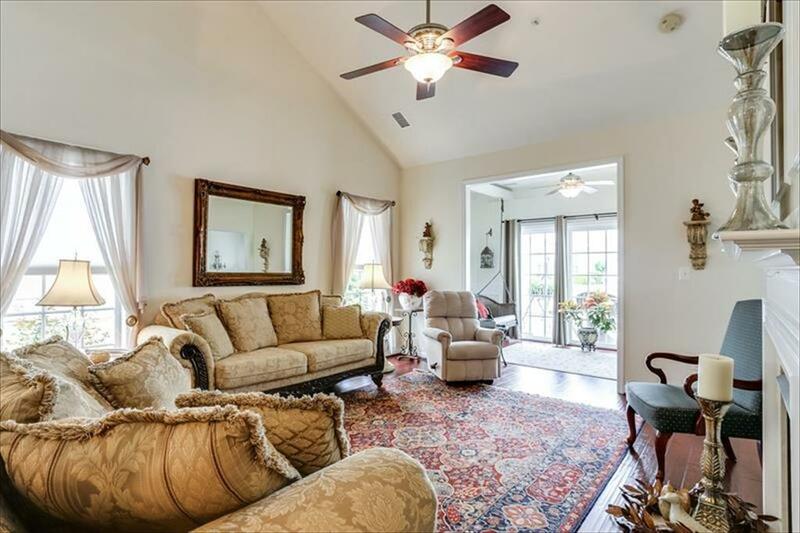 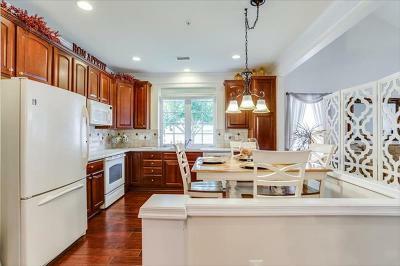 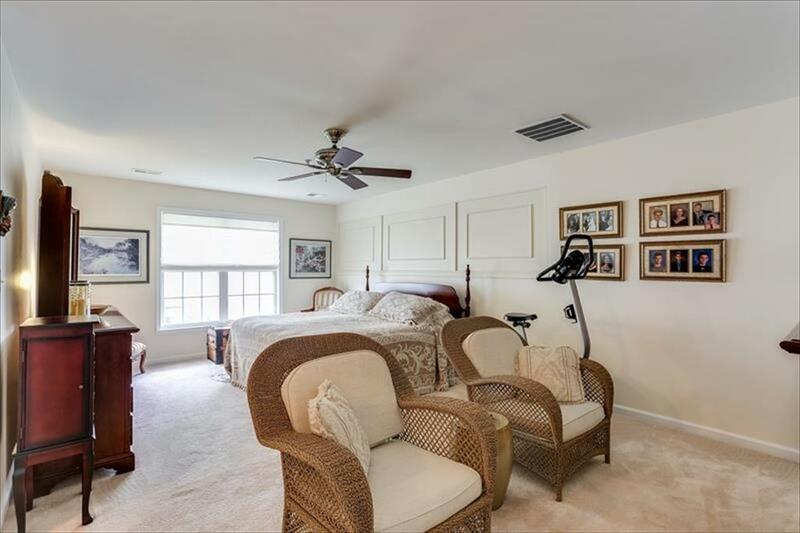 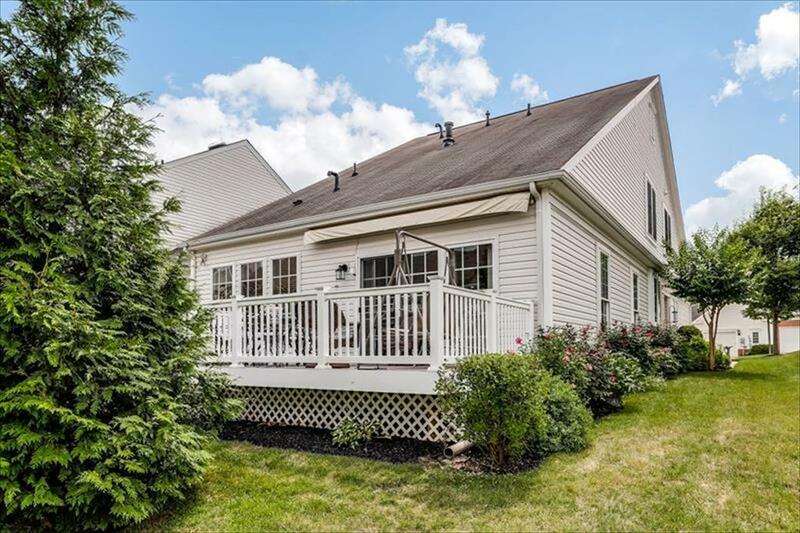 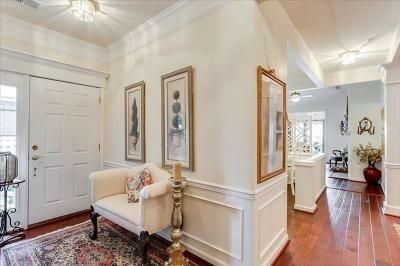 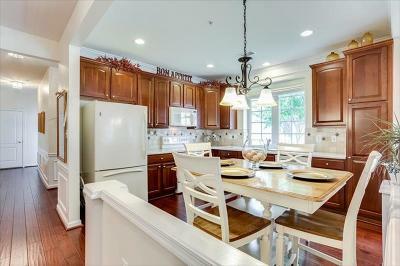 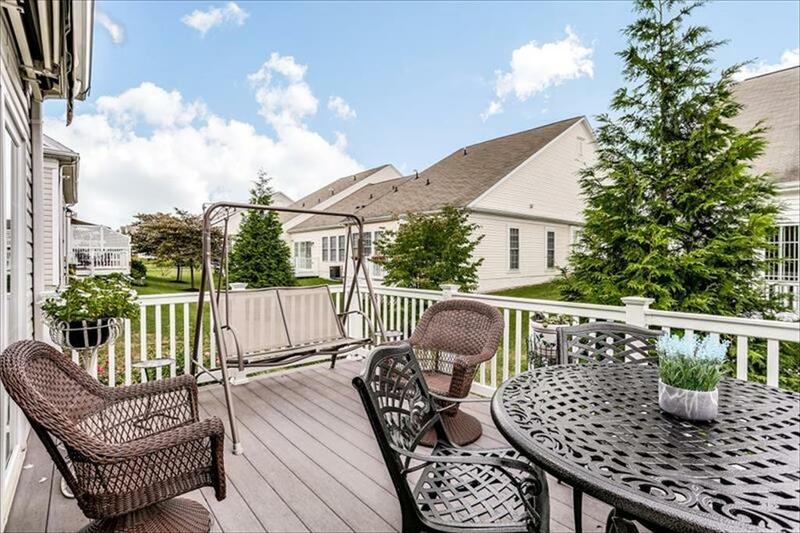 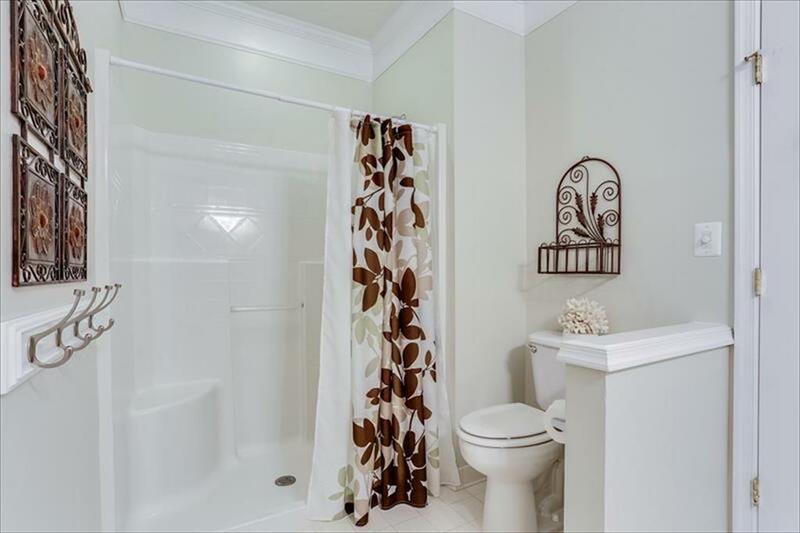 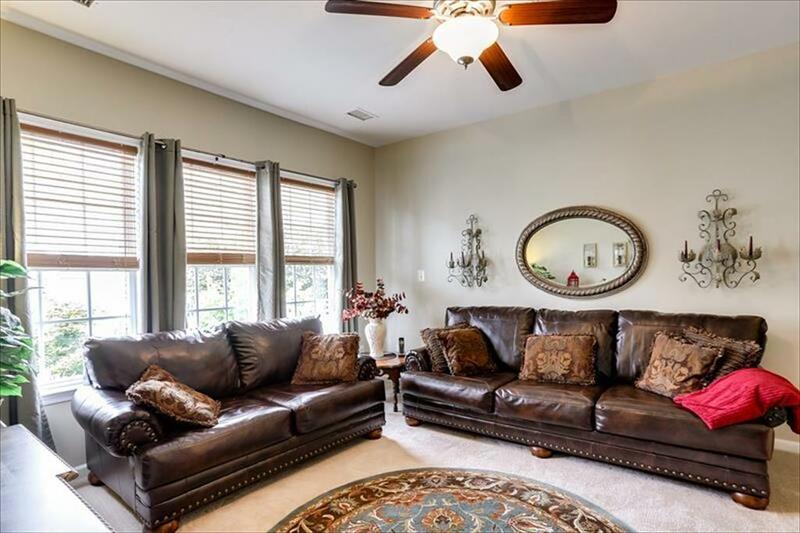 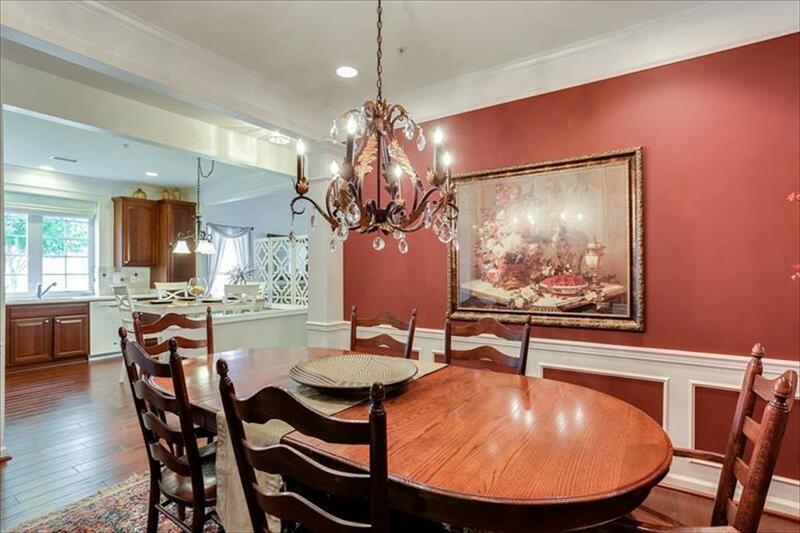 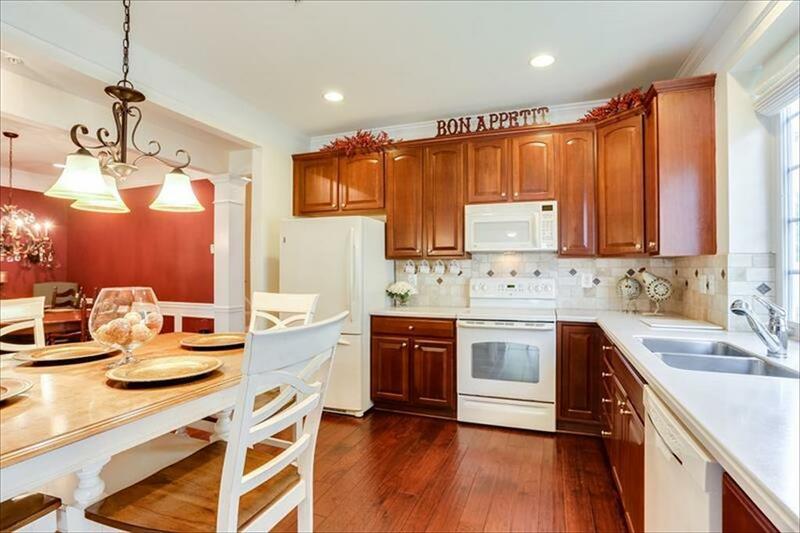 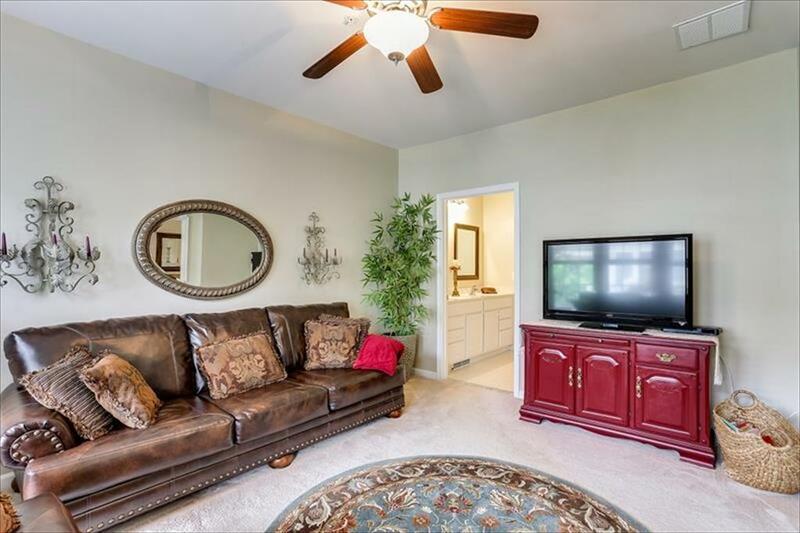 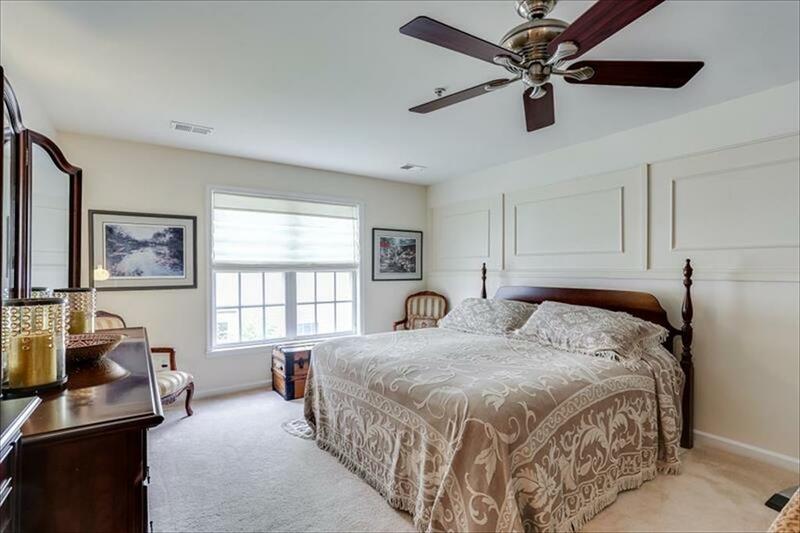 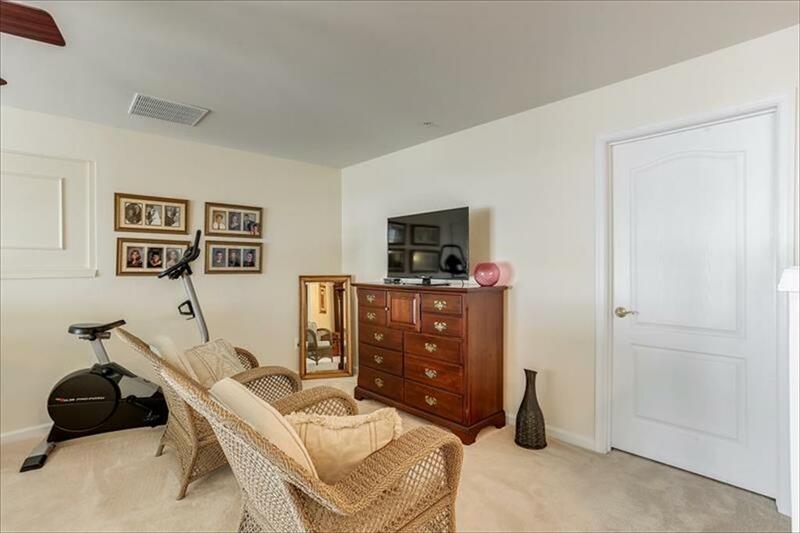 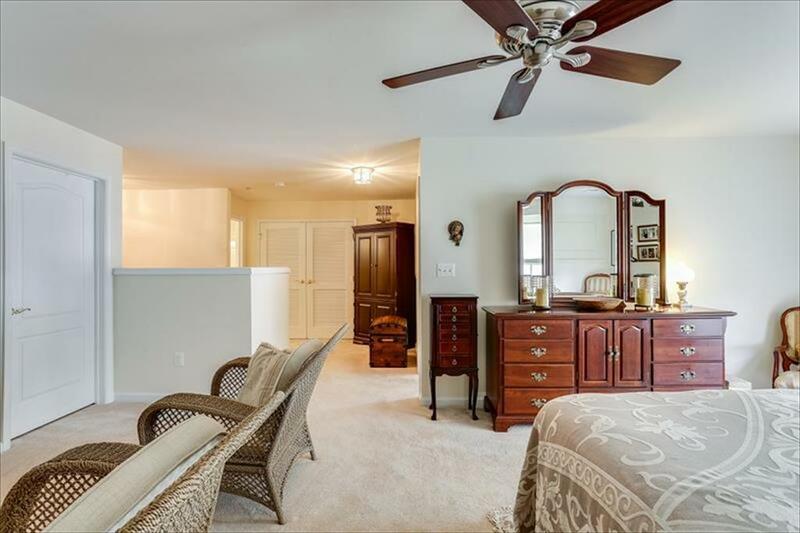 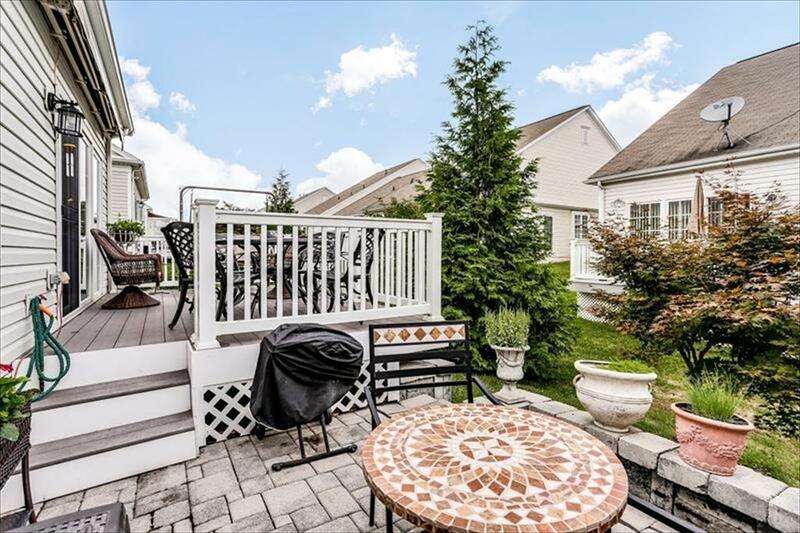 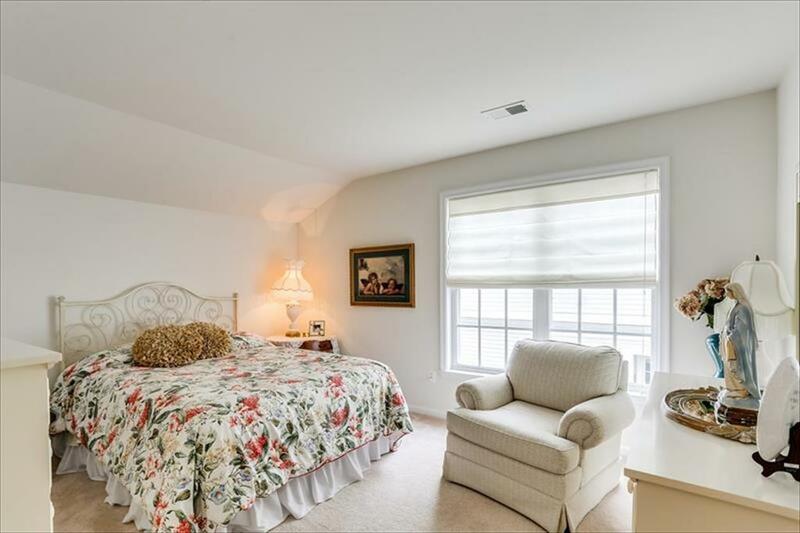 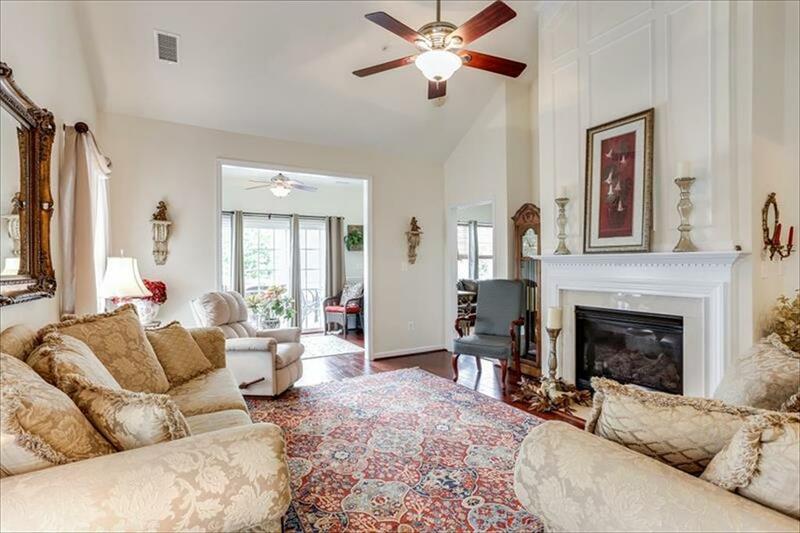 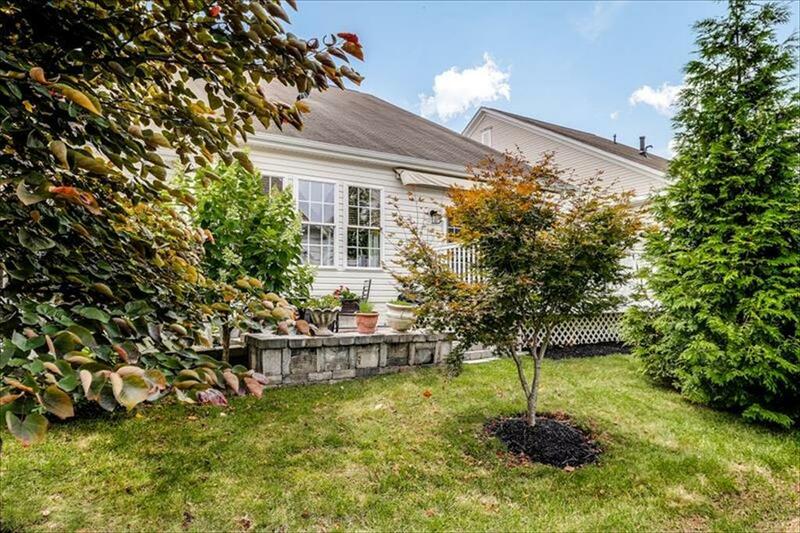 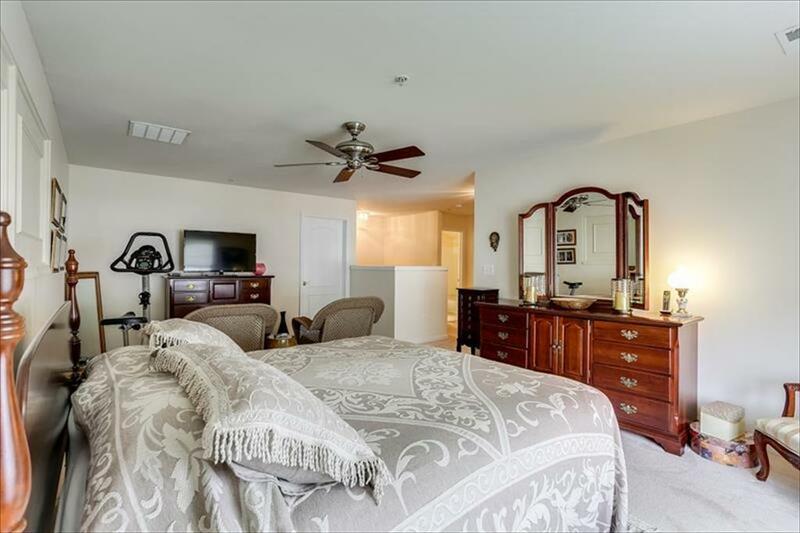 This beautifully decorated and maintained Dell Webb villa with updates and upgrades in the sought-after 55+ community of Carroll Vista in Taneytown, Maryland is now FOR SALE. Featuring an open floor plan with vaulted ceiling, hardwood floors, a Sun Room that leads to a maintenance-free Deck and stone patio, an Office/Den, a Main level Master Suite, Living Room with gas fireplace, Formal Dining Room, eat-in Kitchen with cherry cabinetry, and many more unique features throughout. 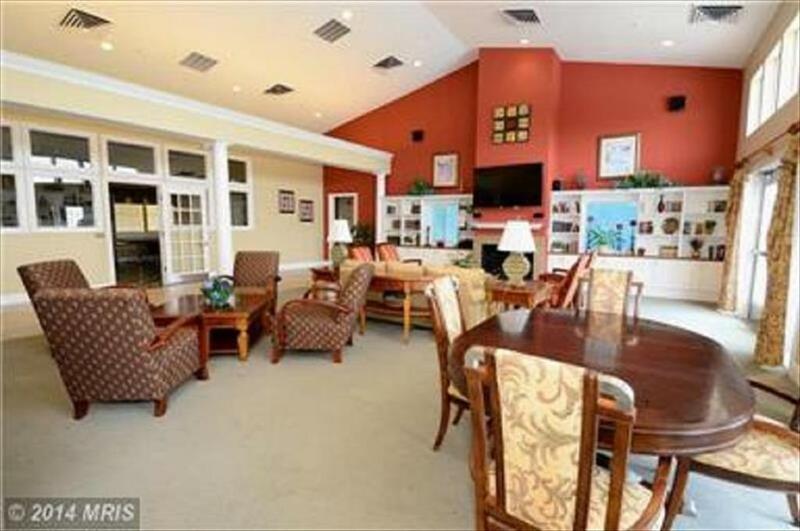 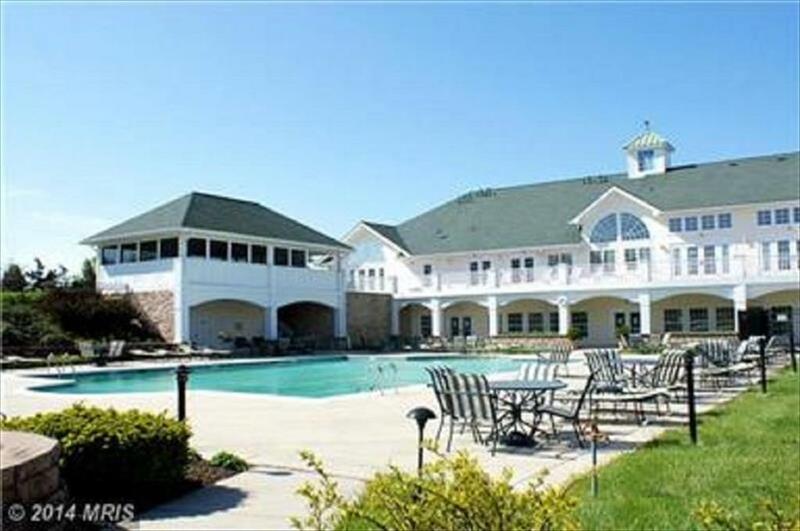 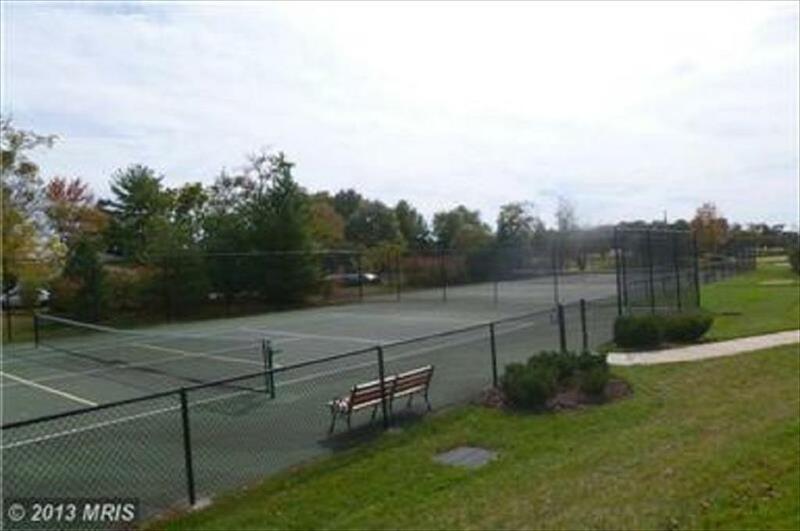 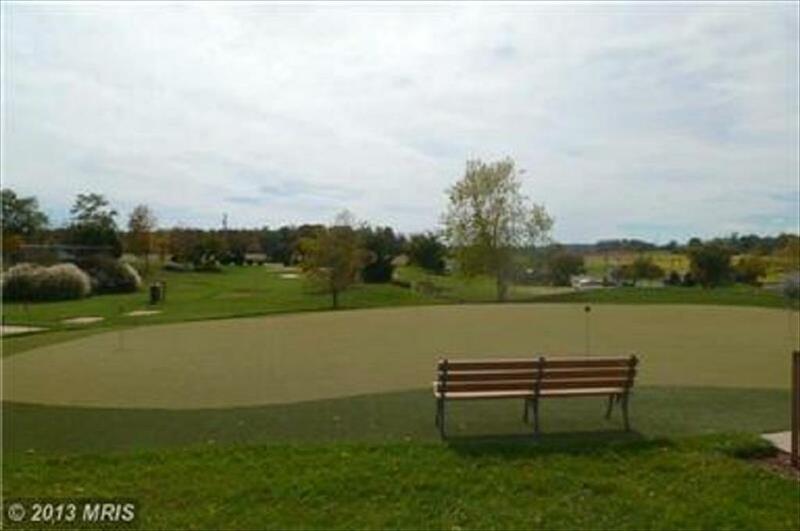 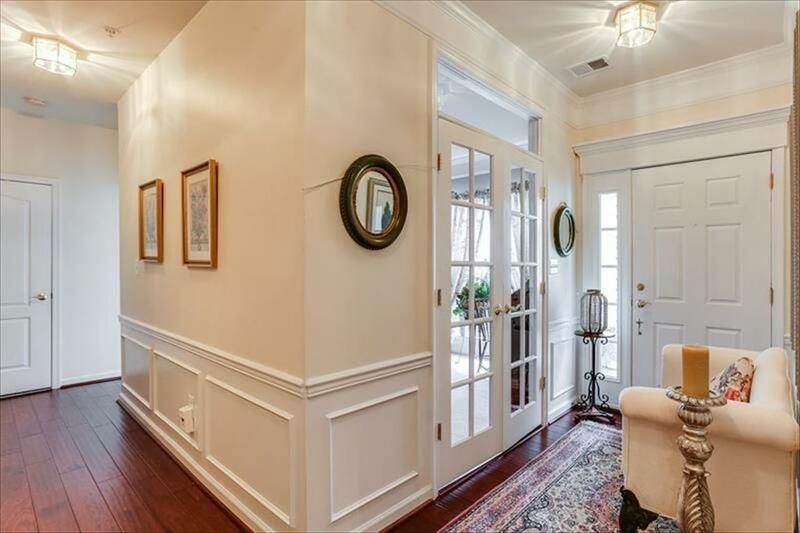 Some of the perks to this 55+ community include year-round outdoor maintenance, a club house, swimming pool, exercise room, putting greens, and more. 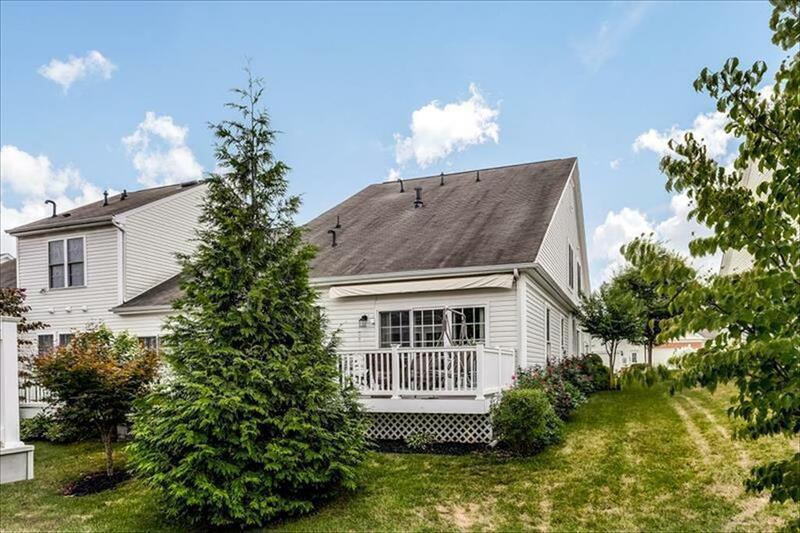 Schedule your showing now.